TAKE A BYTE OUT OF BEEF’S NUTRITION! Calorie-for-calorie, beef is one of the most nutrient-rich foods. Not only does it provide you with a bundle of essential nutrients, but it has one of the highest concentrations of these nutrients compared to many other proteins. 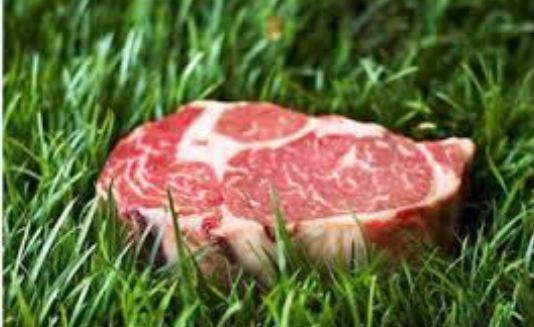 Beef is the food source for Protein, Vitamin B12 and Zinc! : A three-ounce serving of lean beef contributes less than 10 percent of calories to a 2,000-calorie diet yet it supplies more than 10 percent of the Daily Value for nine essential nutrients. Based on a 2000-calorie diet, just 3 ounces of lean beef provides you with:2,3 Protein—Helps build a strong and muscular body Zinc—Helps create a healthy immune system & heal wounds Phosphorus—Necessary for strong teeth and bones Iron—Helps carry oxygen in the blood to all cells and muscles to prevent fatigue B-Complex Vitamins (including Vitamin B12, Niacin, Vitamin B6 and Riboflavin)—Help release energy from food. 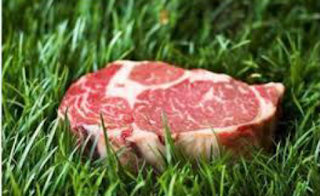 A 3-ounce serving of lean beef is an excellent* source of: •Phosphorus •Protein •Selenium •Vitamin B12 •Zinc. A 3-ounce serving of lean beef is also a good* source of: •Iron •Niacin •Vitamin B6 •Riboflavin. Beef is also the food source of iron behind fortified cereal and grains. Benefit of Beef’s Nutrients for Children: Beef supplies an abundant amount of key nutrients to help children and teens grow to be strong and healthy. Nutrients that are found in beef—protein, zinc, phosphorus and iron—contribute to optimal growth, cognitive function, red blood cell development and preventing iron deficiency during the adolescent years. 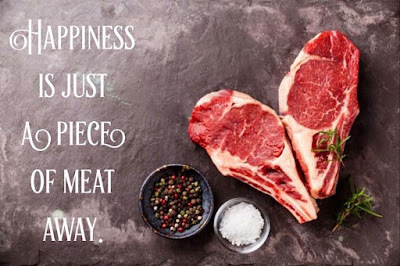 Here are some nutritious tips for enjoying beef! Choose the leanest cuts by looking for LOIN or ROUND in the name. Buy ground beef that’s 90% lean or higher. Trim away any visible outside fat before cooking. Use low-fat cooking methods such as broiling, roasting, or grilling. Eat reasonable portion sizes. One 3-oz. serving of beef is the size of a deck of cards or a computer mouse.